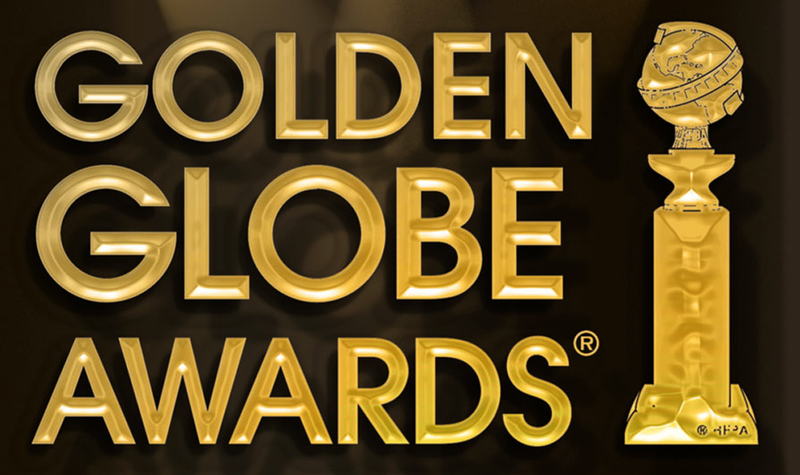 Only one day after we got the SAG nominations, the Hollywood Foreign Press Association have announced the nominations for the 70th Annual Golden Globe Awards. There are more categories here than there are in the SAGs as we are looking beyond just acting, so it gives us our first real taste of who will be Oscar contenders. And there are a couple of differences already between what we saw yesterday and what the HFPA announced today. One of the things which makes the Golden Globes a tricky guide for Oscar form is that films are separated into dramas and musicals/comedies. That means, in this case, Les Miserables and Silver Linings Playbook are both in a different category to most of the other films they will be battling it out with come Oscar time. While Django Unchained was notably absent in the SAG nominations, it is there for the Golden Globes and should be a major player. Again, The Master is notably absent, and after so much hype when it first hit the festival circuit it may end up falling by the wayside. That being said, the Oscars have ten nominations in the Best Picture category, and only two or maybe three of the films in the next category are a realistic chance of a Best Picture Oscar nod so The Master may sneak in. Zero Dark Thirty is creating some great buzz before it’s cinematic release, already topping a few best of 2012 lists, but I can’t help but feel that this might be the year that Tarantino gets the recognition that has eluded him thus far. For mine, this list involves a top three – Les Miserables, Moonrise Kingdom and Silver Linings Playbook – and then there is quite a drop off to the also-rans. 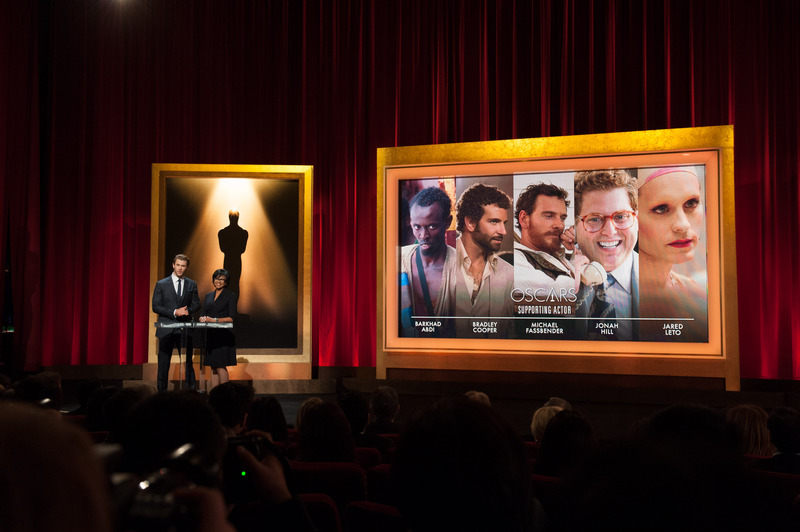 Unsurprisingly, the best director nominations list lines up perfectly with the best picture – drama nominations. Ben Affleck has proven himself to be one of the brightest young directorial talents going around following Gone Baby Gone and The Town with Argo, and it is great to see him getting recognition, but I can’t see him winning this category. I find it interesting that Kathryn Bigelow is establishing herself as the best director working in the war/combat genre. For mine this category will come down to Tarantino vs Bigelow. Spielberg could be a player, but I get the feeling that Lincoln is a bit too much of an ‘award bait’ picture and that might turn some voters off. It is interesting that four of the five nominations for best actress at the SAG awards fall into this category. I still think it comes down to Cotillard or Chastain. Jennifer Lawrence is the only one from this field who earned a SAG nomination (technically Maggie Smith did but it was for a different performance), and she’s up against a couple of Dames and the most nominated actress of all time in Meryl Streep. It would be a surprise, to say the least, if Meryl was to win here. For the supporting awards the categories are not divided into dramas and musicals/comedies. This is the category where Django Unchained was most notably absent in the SAG nominations and, lo and behold, we see both DiCaprio and Waltz making their way into the field. Amy Adams comes into the field that was nominated for SAGs at the expense of Maggie Smith. Similar to the best picture – drama field, except that David O. Russell’s Silver Linings Playbook screenplay comes in for The Life of Pi. This is an interesting year for this category because, for once, Pixar failed to live up to expectations. Brave lacked Pixar’s usual spark and as such this category is wide open. The Intouchables will no doubt be the popular favourite in this category. It has been a huge box-office success and one of the feel-good movies of the year. However, the critical response has not quite been as unanimous as the popular praise so I wouldn’t be surprised if it was passed over. The Hollywood award season is fast upon us and the first major date on the road to the Oscars was 12th December for the announcement of the nominees for the Screen Actors Guild awards. The Screen Actors Guild was the union which represented actors in the American film and television industries. I say ‘was’ because earlier this year SAG membership voted to merge with the American Federation of Television and Radio Artists to create SAG-AFTRA. But the SAG awards have remained and this years nominations have produced a few surprises. I was quite surprised to see The Best Exotic Marigold Hotel score a nomination in this category. Obviously it had the names in the cast, but I didn’t find that it wowed me, and when you consider some of the casts that missed out on nominations it becomes an even more peculiar decision. Django Unchained, Zero Dark Thirty and Moonrise Kingdom have all been regular appearances on best films of 2012 lists and all boast impressive ensemble casts. It may well be the case that Django Unchained and Zero Dark Thirty have hit cinemas just a bit too late to gain the attention of the guild, but Moonrise Kingdom being overlooked is surprising. It was never going to happen, but I would have quite liked to see Seven Psychopaths in this category. Sam Rockwell and Christopher Walken are both sensational, Colin Farrell is very good and you’ve also got Woody Allen and Tom Waits putting in nice performances. This is a really strong field, but again there is at least one surprising omissions. Where is Joaquin Phoenix? His performance as the damaged sailor Freddie Quell in The Master is very powerful. He really makes you squirm. The other name that is missing which I thought was notable was Anthony Hopkins for Hitchcock. It is not so much a case that he deserved to be there over anyone in particular, just that Hitchcock, like The Iron Lady last year, looked like classic Oscar bait. Beasts of the Southern Wild wasn’t made under a guild contract which meant that its impressive young star, Quvenzhane Wallis, didn’t qualify for a SAG nomination. Other than that this list looks pretty good, though it is strange to not have Meryl Street in there somewhere. I haven’t looked into it but surely this is the first time someone has received a major nomination for playing a Bond villain? This is a very strong category, probably the strongest of the five feature film categories for mine. It is great to see De Niro doing something worthwhile for the first time in years. Alan Arkin was a scene stealer in Argo and it is good to see him recognised for that. Again there are notable absences though. There is a lot of positive talk about Leonardo DiCaprio’s performance in Django Unchained, but as mentioned before he could be a victim of timing here and come into play later in the award season. Again, I think Sam Rockwell could have got a nod for Seven Psychopaths. Like the Best Supporting Actor category, if you just looked at the names on this list you could be forgiven for thinking it was a lead acting category. Only one of them hasn’t already won at least one Oscar. Surprising to see Kidman’s name on this list given the not overly positive critical response to The Paperboy. The only noteworthy omission in this category is Amy Adams for her role in The Master. The Screen Actors Guild Awards will take place on 27th January 2013.